Welcome to our first blog post. 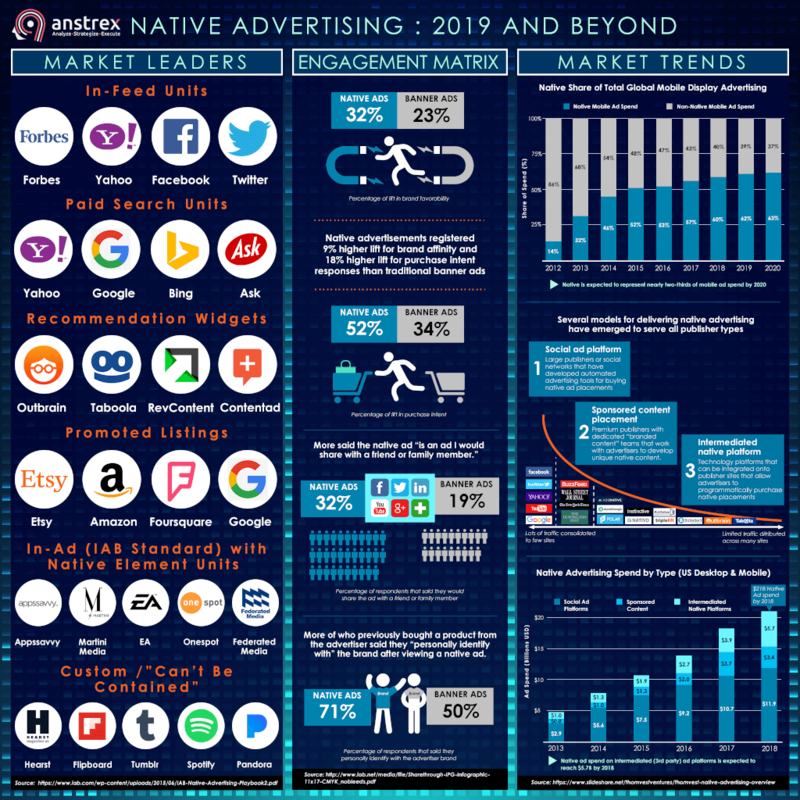 In this blog we are aiming to provide you with deep insights, market trends and 10000 ft overview of native advertising market and practices. How about an infograhpic depicting the current trends and forecasts for 2018 and beyond for this rapidly evolving with $100+ billion dollar potential?